BBA-MGT strives to facilitate internship opportunities for students. To date, more than 300 companies (with more than 600 placements) have joined the internship programme at HSUHK. Apart from that, we have developed a job-seeking platform for BBA-MGT students to find Internship easily. 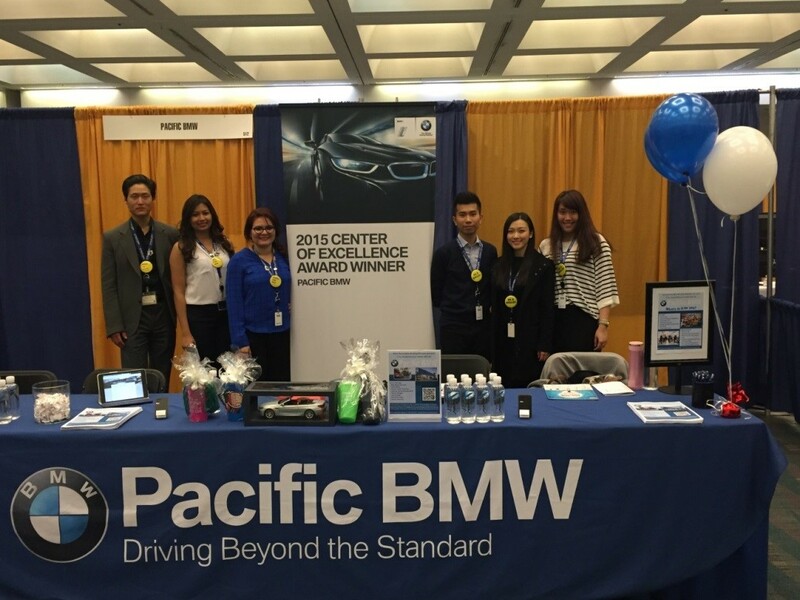 LIU Suk Wing, BBA-MGT year 2 student, was granted a Pacific BMW Internship for three months in Los Angeles, USA. Her major duties focus on daily accounting activities, such as issuing payment to the local transportation department, sales report and data entry, etc. In addition, she also involved in the hiring process like interviewing job applicants and arranging job fair. BBA-MGT year 2 student, Aalia Hei Ting Yeung, was offered a summer internship by the JTTI Group/JANISSET SAS in Monistrol France for 3 weeks & JTTI Fagaras Romania for 5 weeks. Her major duties include: assistant to the work of Marketing, Accounting, Human resource, Production Department, etc. Another student Ma Hong Yi joined the internship in Australia, Let’s see her sharing.